Fintech has exploded over the past couple years. Several successful fintech startups have emerged and fed the trend, fueling at the same time the rise of fintech accelerators and incubators. Below are a few of the top fintech accelerators and incubators in Europe. Startupbootcamp is a global network of industry-focused startup accelerators. It currently has 17 accelerator programs across 11 cities. In Europe, Startupbootcamp runs annual programs in locations such as Amsterdam, Berlin, Copenhagen, Dublin and Haifa. Each program of Startupbootcamp focuses on a specific industry. The Startupbootcamp Fintech Accelerator program runs in Singapore, Mumbai, New York, Amsterdam, Mexico City and London. The London program is an intensive 3+3 month program that provides ten selected fintech companies with hands-on mentorship from over 100 industry experts, office space in the heart of London, seed funding, and access to a global network of investors and corporate partners from across the fintech industry. Fintech Innovation Lab is a 12-week program by Accenture that helps early-to growth-stage startup companies refine and test their value proposition with the support of the world’s leading financial service firms. The mentorship program runs in London, Dublin, Hong Kong and New York. 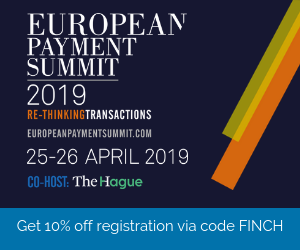 Selected companies receive mentoring from leading firms and VCs, as well as the Lab’s Entrepreneurs Network and Industry Advisors, insights from senior figures and user groups in the financial sector – covering product feedback and potential deployment of proofs-of-concept, weekly workshops and panel discussions on wide ranging topics from procurement and technology architecture to bank regulation and industry trends, and more. 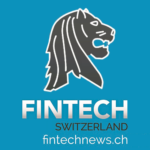 F10 Incubator and Accelerator is the innovation center of SIX, a financial services provider that operates the infrastructure of Switzerland’s financial center. The Zurich-based incubator and accelerator aims to support and guide startups in transforming their ideas into successful companies while stimulating worldwide collaboration with international finance organizations. Twice a year, F10 offers a 6-month “Prototype to Product” program (P2) in which startups are supported in transitioning their prototype to a sellable product. Each team is supported by a coach from the F10 team as well as an external mentor. F10 also offers an “Idea to Prototype” program (P1) and a Product to Market (P3) for support throughout the developmental cycle of new products, from their genesis as an idea through to emergence to the marketplace. Programm opening this year will be March 5th, more information here. Level39 claims to be Europe’s largest technology accelerator for finance, retail, cyber-security and futures cities technology companies. Owned wholly by the Canary Wharf Group, Level39 launched in March 2013. Since then, Level39 has grown from a simple idea into a three-floor, 80,000 square foot accelerator space. Since its inception, Level39 has hosted over 1,200 events, 100,000 visitors and countless global organizations and financial players. Powered by Techstars, the Barclay Accelerator is a 13-week program focused on fintech run by a full-time, dedicated Techstars team. The program runs in four locations: New York, London, Cape Town and Tel Aviv. The program is designed to give the enrolled entrepreneurs access to the bank’s network and mentorship from some of the smartest people in the Fintech world. Startups are given up to US$120,000 investment from Techstars as well as other corporate partner perks. Located in Tel Aviv, Citi Ventures’ fintech accelerator program aims to accelerate innovation through comprehensive programs and partnerships for entrepreneurs. Launched in 2013, the program has since supported six classes, with over 55 startups graduating from the four-month program. Citi Ventures also supports proof-of-concept tests for startups, both within and outside of its venture investing portfolio, many of which involve partners’ solutions that, if successfully validated, progress to in-market pilots and ultimately commercialization. Denmark welcomed its very own fintech hub in late-November 2016. 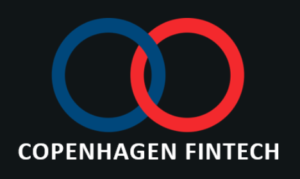 Copenhagen Fintech, a joint initiative by the Danish Bankers Association, the City of Denmark and Financial Services Union Denmark, is a non-profit organization with partners from different sectors. The member-driven organization aims to connect its entrepreneurs with regulators, policy-makers, educators, researchers, policy-makers and Fintech companies both in Denmark and abroad. Copenhagen Fintech offers a wide range of programs in order to help companies scale and expand globally, as well as several initiatives and events to connect Danish startups with international stakeholders and investors. Kickstart Accelerator claims to be Europe’s largest multi-corporate and equity-free accelerator program welcoming every year some 60 founders from around the world. The 11-week program is an initiative of Impact Hub Zurich in partnership with digitalswitzerland and is open to early-stage startups with a promising prototype within six verticals: fintech, smart cities, robotics and smart systems, healthcare, edtech and food. Kickstart Accelerator provides founders with up to CHF 15,000 seed funding per startup and a chance to get an additional grant of up to CHF 25,000, top mentoring, a shared office space and fast-track access to relevant industry partners and the Swiss startup ecosystem. The ING Fintech Village is an initiative powered by ING Belgium in strong collaboration with ING Luxembourg, ING Netherlands, the ING Group and other key partners. 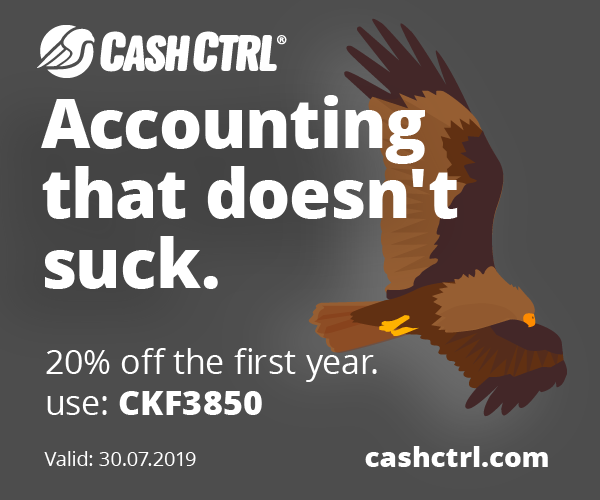 Located in Diegem, Belgium, the 16-week program is targeted at technology-driven startups that offer solutions relevant for financial institutions and/or which can help the firm provide superior financial services to its customers. The program is open to startups that are close to the Proof of Concept stage, with the intention that they can conduct a Proof of Concept or pilot with ING and/or Fintech Village partners to further fine tune their technology, as well as scale-ups that are already in the commercial phase but that want to expand into a completely new way for them and learn from a collaboration with a top tier bank such as ING. Established in late-2014, FinLab is a German early stage investor and incubator specializing in the fintech sector. FinLab focuses on developing German fintech startups and providing venture capital for their financial needs, whereby in each case the aim is a long-term participation and ongoing support of the investment. FinLab also invests globally, as part of venture rounds, in fintech companies, primarily in the US and Asia.